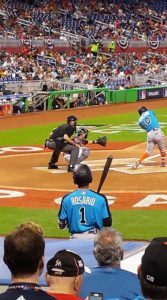 The Milwaukee Brewers named outfielder Lewis Brinson and right-handed pitcher Corbin Burnes as their minor league player and pitcher of the year. Brinson had two different stints with the Brewers and played in only 76 games at Colorado Springs before suffering a season-ending hamstring strain in August. 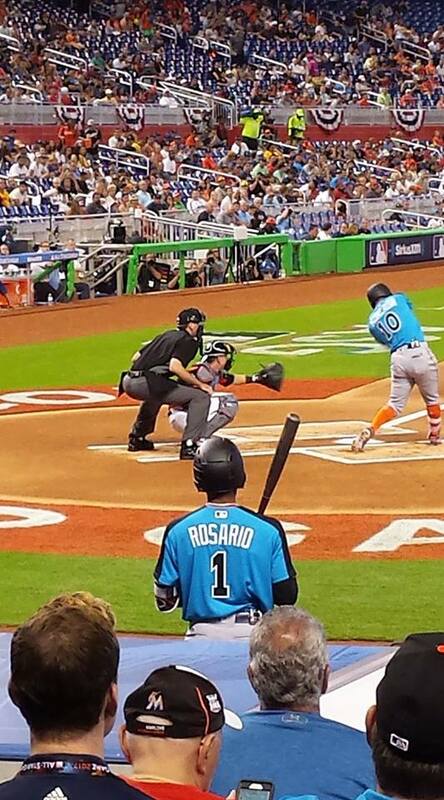 He hit .331 with 13 home runs and 48 RBI. Burnes split the year between Class A Carolina and Class AA Biloxi, going 8-3 with a 1.67 ERA in 26 starts with 103 hits, 36 walks and 140 strikeouts in 145 2/3 innings. 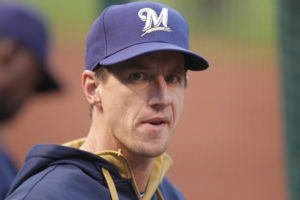 Burnes was a fourth round pick of the Brewers in the 2016 draft out of St. Mary’s College. The Milwaukee Brewers wrapped up their 10-game road trip with a 2-8 record, ending with a 15-2 loss to the Washington Nationals. It was a game the Brewers will quickly try to forget as they return home to open a weekend series against the division leading Cubs. Washington clubbed eight home runs in the win, two shy of the Major League record and one shy of the National League record. 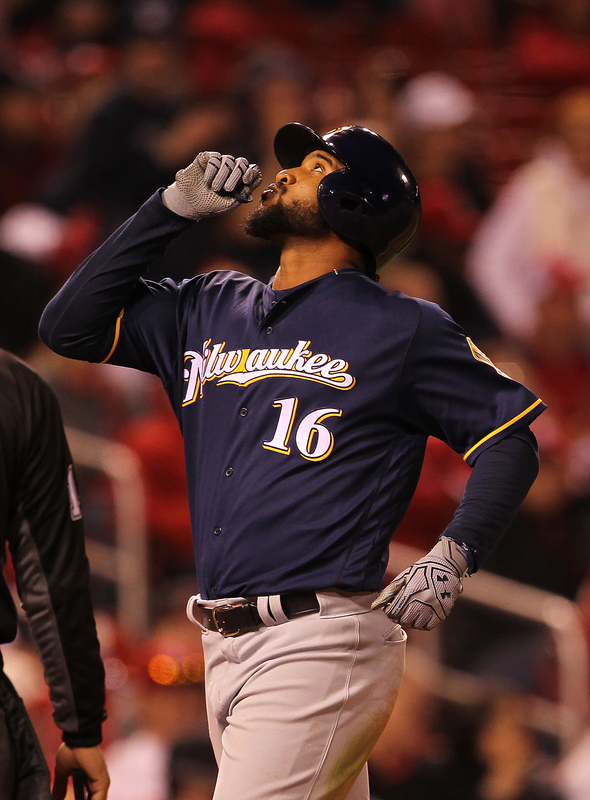 The Brewers have now fallen 1 1/2 games behind the Cubs, who beat the White Sox 6-3 on Thursday night. 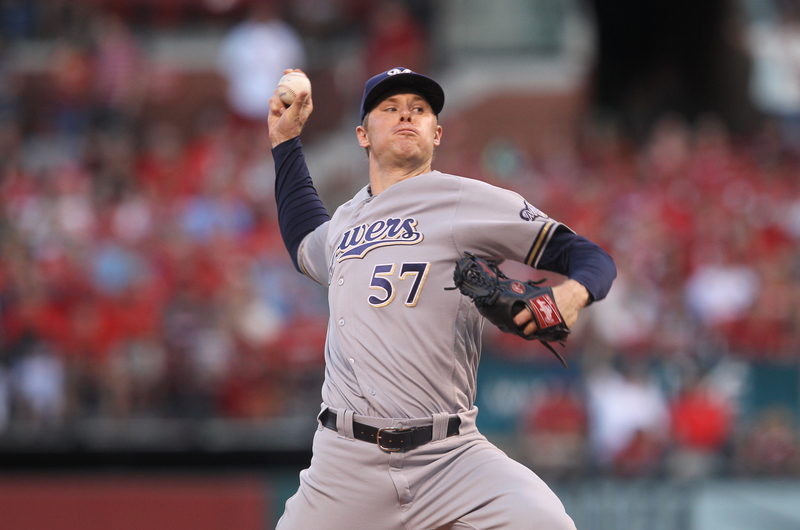 Michael Blazek made his first major league start after Matt Garza went on the disabled list with a calf strain. Blazek surrendered six home runs, including five in the third inning. 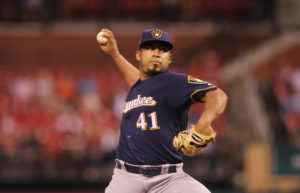 Wily Peralta took over and coughed up two more. 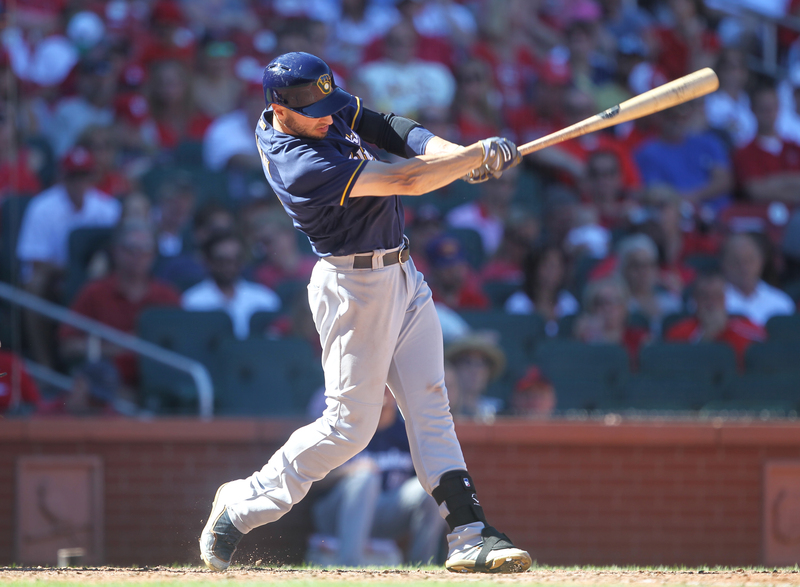 Ryan Braun was playing in just his third game since coming off the disabled list with a calf injury. Now, he’s headed back to the DL after leaving Thursday nights game with left calf tightness. The Milwaukee Brewers outfielder will return to the disabled list on Friday and for how long, remains to be seen. “Same calf, same situation,” said Braun after the game. “I knew, obviously, when I came back I wasn’t at 100% but I was hoping it was good enough. I was optimistic I’d be able to work through it.